waltz, and Flamenco jazz. Since 1989. "Romanitc Guitar" BOOTH 1033 (Seattle Wedding Show). 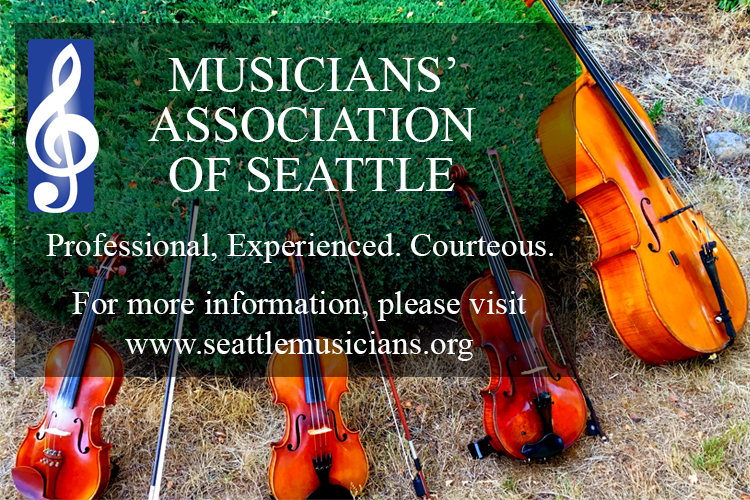 Contact us about your need for live music in Seattle and Western Washington. We have many local Musicians for hire. Our referral service is at no charge to you.